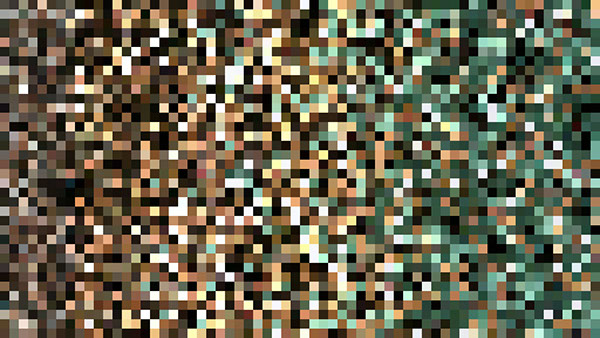 This project was created with the programming language Processing. 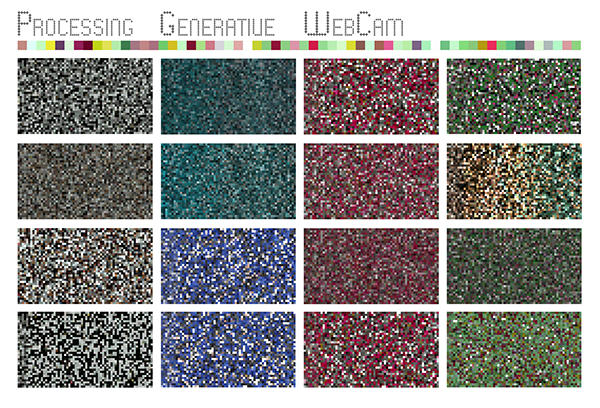 The code generates colored rectangles based on the red, green, and blue values of the pixels of a webcam feed, then somewhat randomizes the final outputted colors. 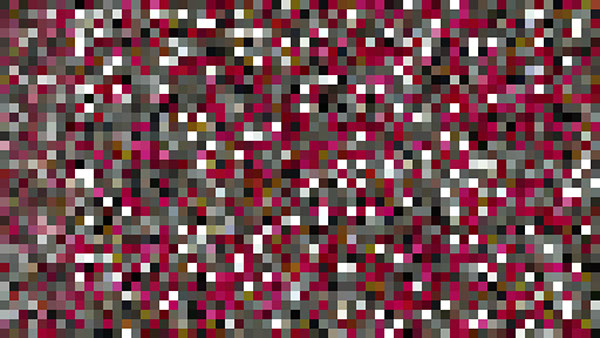 This visual experiment was completed using Processing. 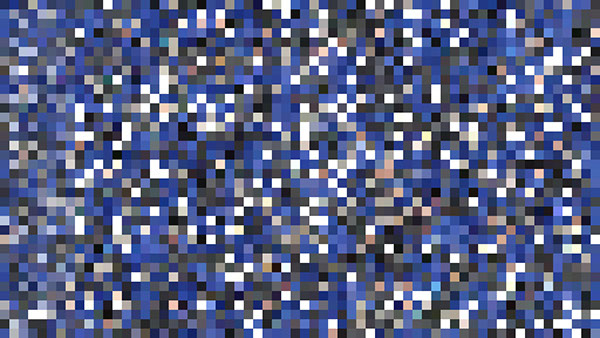 It grabs the RGB color values of the pixels of a webcam feed, then somewhat randomly reinterprets them as small rectangles generated every few seconds across the screen. 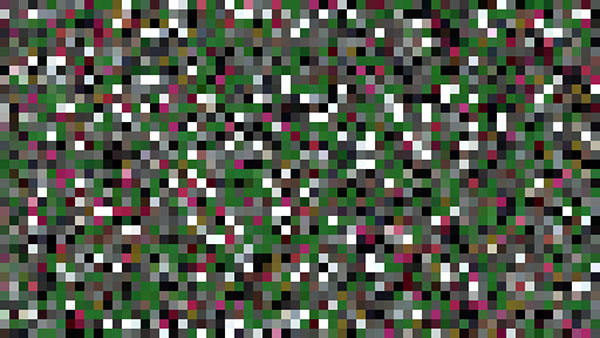 This produces a unique, pixelated mosaic pattern which is at once complex and dependent.